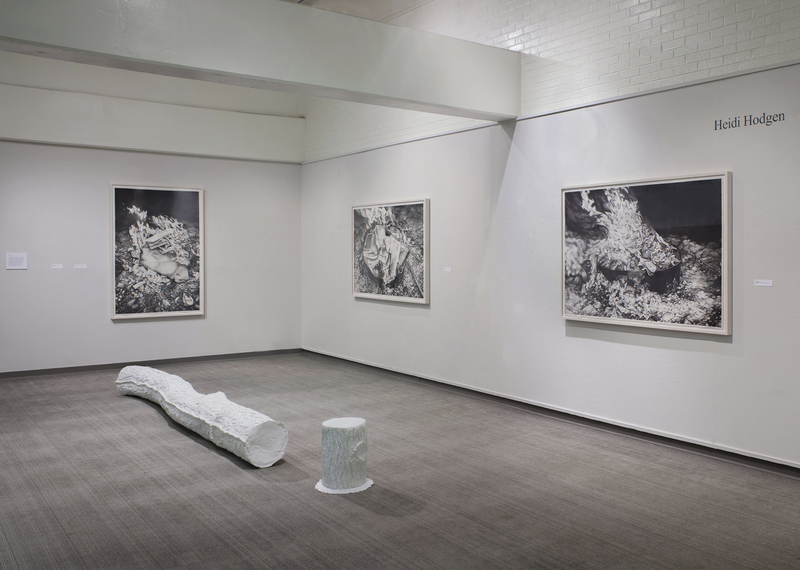 Heidi Hogden: Uncertain Terrain consists of graphite drawings and paper sculptures created by Hogden while she was the Artist-in-Resident at the University of Arkansas at Little Rock. Through these works, Hogden explores the physical frailty of the natural world and the relationship between place and identity on a symbolic level. 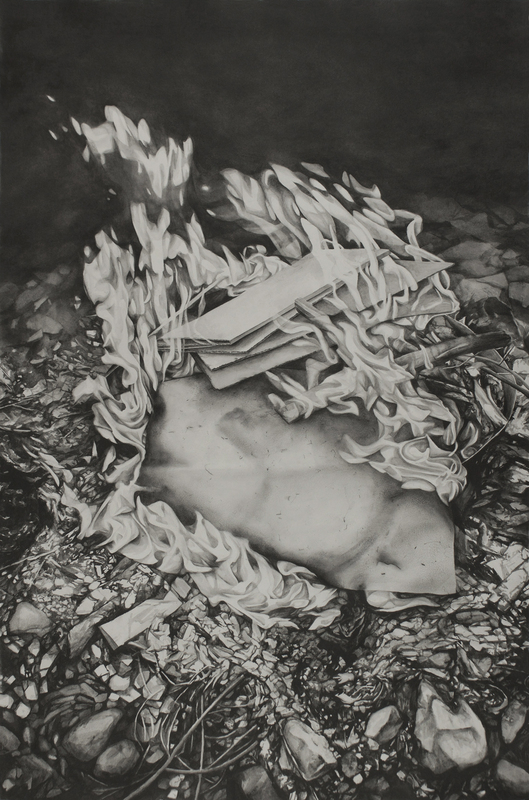 This work represents moments of transformation; from setting old drawings ablaze and collecting discarded tree trunks to creating objects of contemplation. Hogden seeks to discover the psychological and emotional terrain in understanding the self and the manner in which place becomes a defining characteristic of identity. 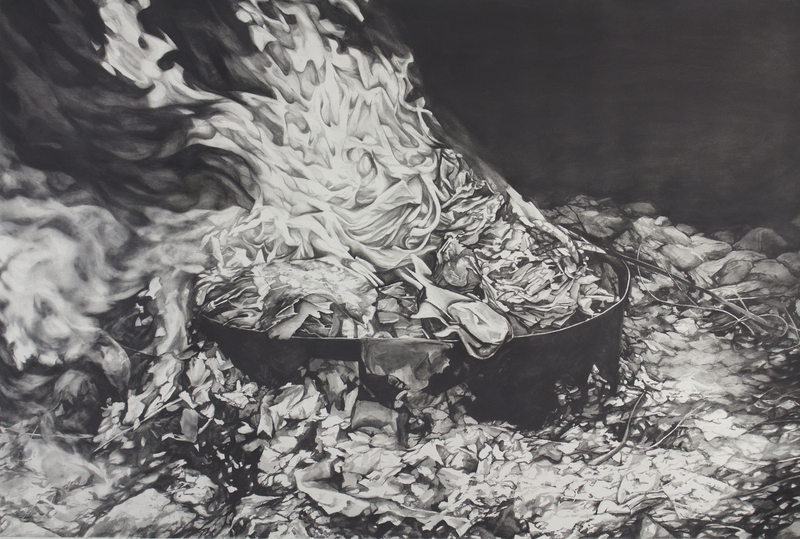 Heidi Hogden is a artist and a Assistant Professor of Drawing at Arizona State University. She earned her MFA from School of the Museum of Fine Arts in affiliation with Tufts University (2012) and a BFA in Painting from the Minneapolis College of Art and Design (2008). She was formerly a Visiting Professor/Artist-In-Residence at the University of Arkansas at Little Rock (2015-2017), a Visiting Assistant Professor of Painting at the University of South Dakota (2014-2015), and Post Graduate Teaching Fellow at the School of the Museum of Fine Arts in Boston (2011-2014). 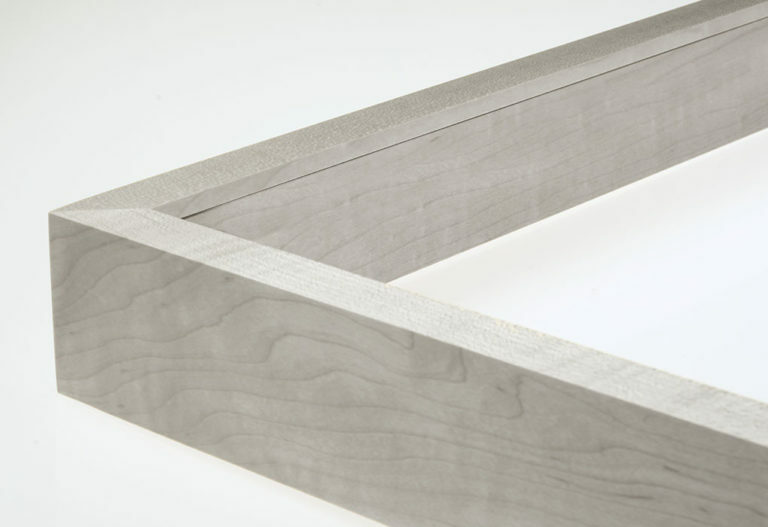 Hogden received a Professional Development Grant from the University of Arkansas at Little Rock (2015) and an artists grant to attend the Vermont Studio Center in Johnson, VT (2014). Her work has been exhibited at the Museum of Fine Arts, Boston, MA, at the Arkansas Arts Center in Little Rock, AR, and at the South Dakota Art Museum in Brookings, SD, among others. 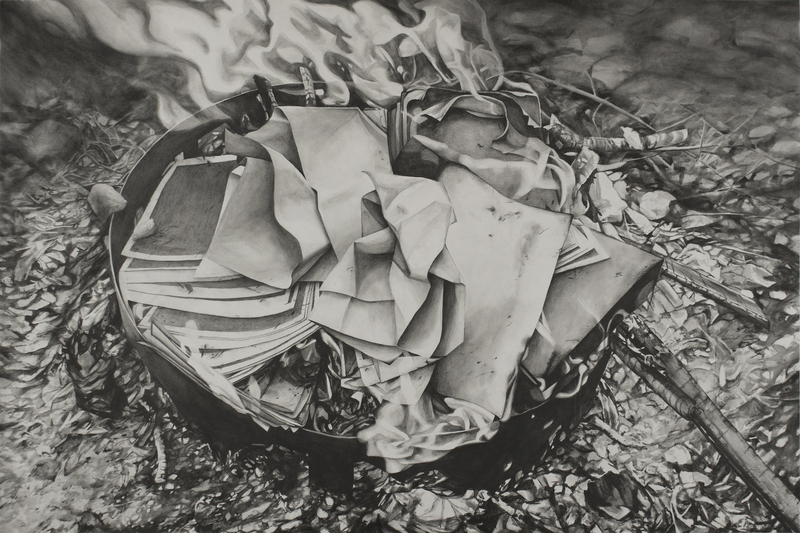 Her exhibition record reflects both a dedication to drawing as a creative practice and an intellectual curiosity that connects the practice of drawing to larger fields of inquiry and engagement with service-learning and community building projects.